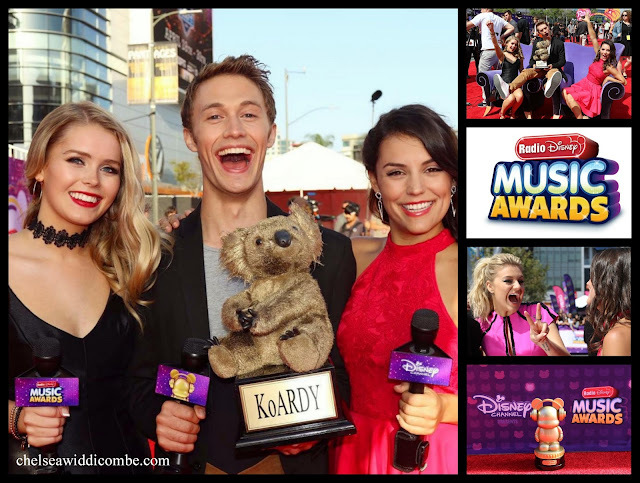 The 2016 Radio Disney Awards was a fantastic showcase of talent. 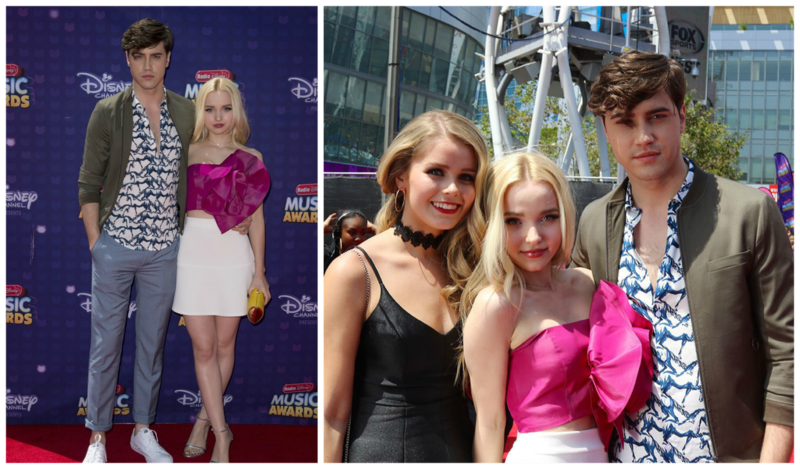 It was full of vibrant performances of dancing, singing, drumming and the announcements for winners of the RDMA's. 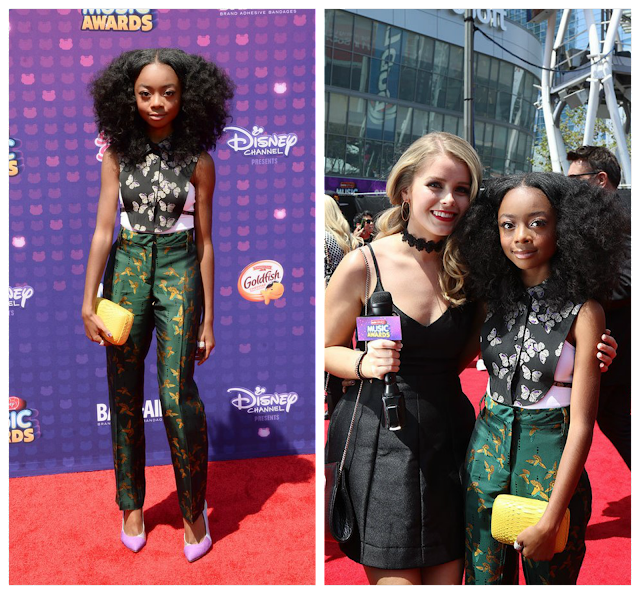 The red carpet looks were inspiring. They were full of colour and cute silhouettes. It was a show that embraced positivity and encouraged everyone to follow and make your dreams come true. Great picks, I love that dress on Kelsea and Lennon and Maisy are so cute!